I am a true Star Wars fanatic. I still own a Darth Vader carrying case from my childhood. Sadly, it only contains one or two action figures from the 80s, as the others have disappeared over the years. Today in a Galaxy known as L.A., Nissan captured my attention when they revealed the 2017 Nissan Rogue: Rogue One Star Wars Limited Edition model at the Los Angeles Auto Show! The dramatic reveal featured a special interactive presentation of the Intelligent Safety Shield technologies available in the redesigned 2017 Rogue against a high-action video. The video was followed by a drive-out of a pair of the Nissan Rogue: Rogue One Star Wars Limited Edition vehicles accompanied by battle-ready stormtroopers. 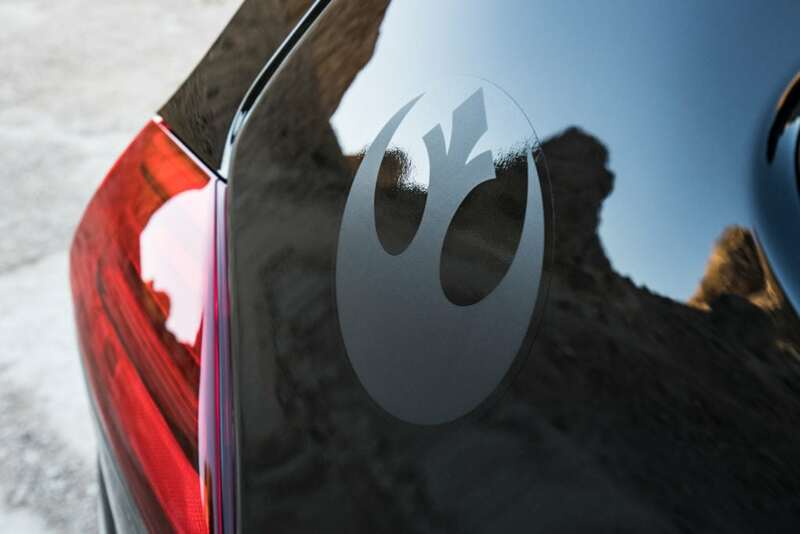 Fun Fact: The 2017 Nissan Rogue: Rogue One Star Wars Limited Edition model – is the first production vehicle ever to include Star Wars-branded elements. Only 5,400 Nissan Rogue: Rogue One Star Wars Limited Edition vehicles will be produced (5,000 in the U.S and 400 in Canada)! Each limited edition Rogue comes with an exclusive numbered, full-size replica collectible Death Trooper helmet. 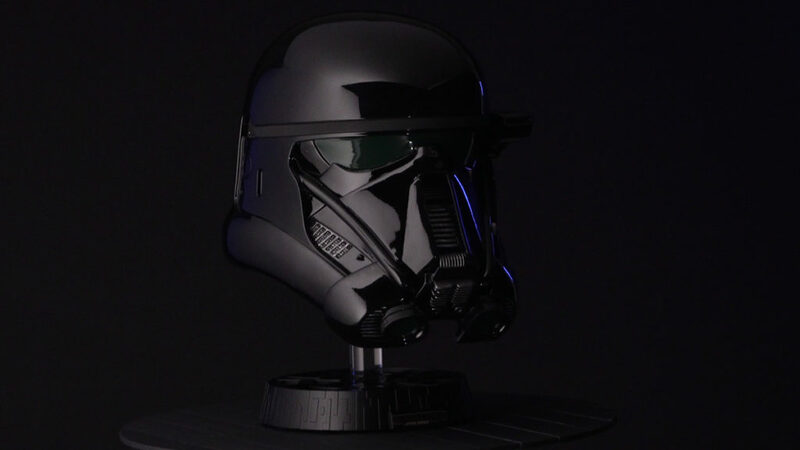 In addition to the wide range of custom features and equipment, each vehicle also comes with an exclusive numbered, full-size replica collectible Death Trooper helmet. 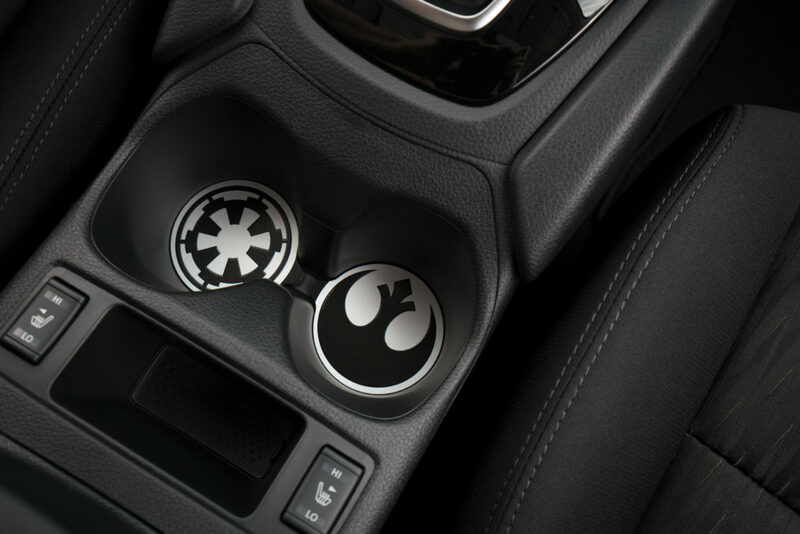 Fun Fact: Custom features of the Nissan Rogue include a unique badge, exclusive interior and exterior trim items and a full-size Death Trooper collectible helmet. The Rogue One Star Wars Limited Edition package will be available for a Manufacturer’s Suggested Retail Price (MSRP) of $1,990, and is only available on 2017 Rogue SV equipped with the Sun and Sound Touring Package. 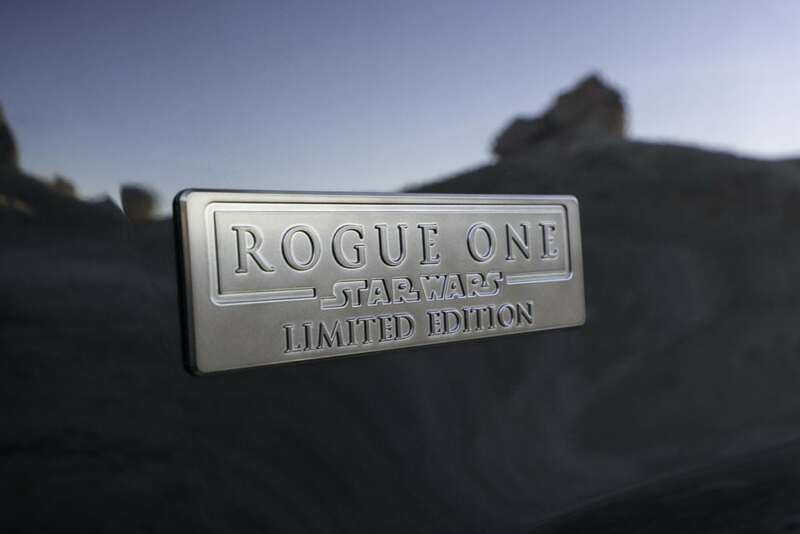 Reservations for the Nissan Rogue One Star Wars Limited Edition are being taken now at NissanUSA.com. 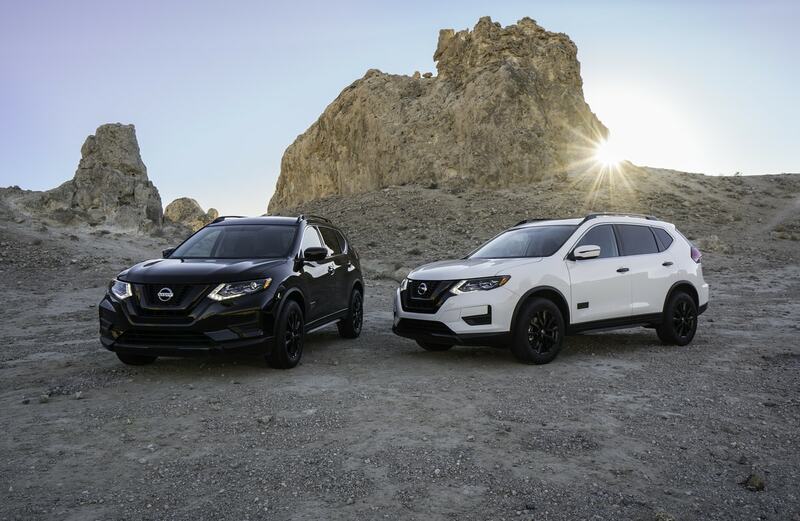 Nissan has also created an immersive “Rogue One: A Star Wars Story”-inspired experience for consumers visiting the Nissan display during the Los Angeles Auto Show, which takes place at the Los Angeles Convention Center, Nov. 18 through 27. Activities include a full-scale Tie Fighter replica, a Star Wars character-themed digital mirror experience, an Augmented Reality generator and weekend appearances by stormtroopers. In addition, a special gallery features a display of costumes and model props used during the production of the upcoming “Rogue One: A Star Wars Story” movie, including Y-Wing, AT-ACT and X-Wing fighters. Rogue One opens in theaters everywhere on December 16. “For most fans, their love affair with Star Wars started in childhood, with hours spent playing with miniature replicas of the various X-wing fighters and other vehicles,” added Tucker. “Now, for a special few, they have a chance to engage with a full-scale collectible, the Nissan Rogue: Rogue One Star Wars Limited Edition. And more than just a big kid toy, the Limited Edition is every inch the real thing – a Rogue for every adventure you can imagine. 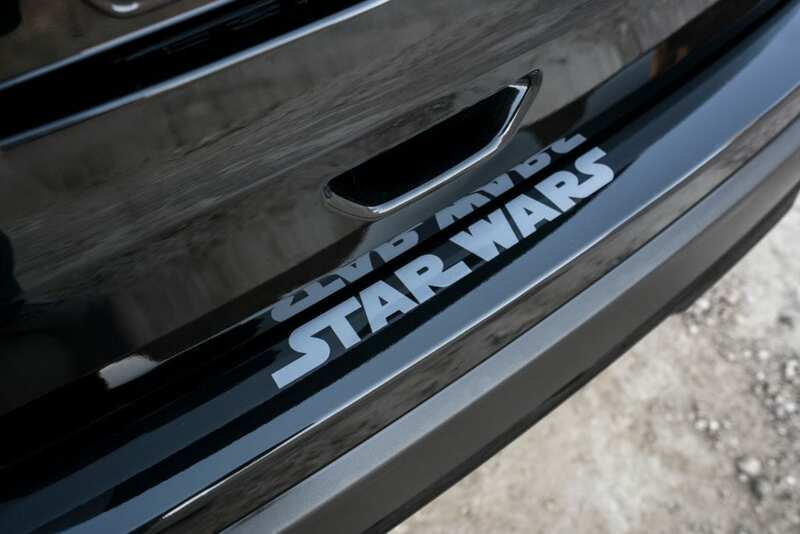 I don’t know about you, but for someone that grew up watching Star Wars and quoting characters like Yoda, well “awesome this is.” Just think about how amazing it would be to “use the force” every time you get behind the wheel of your Nissan crossover, and share a part of movie history with your children.